Along with being an artist and writer, I am a huge planner nerd. 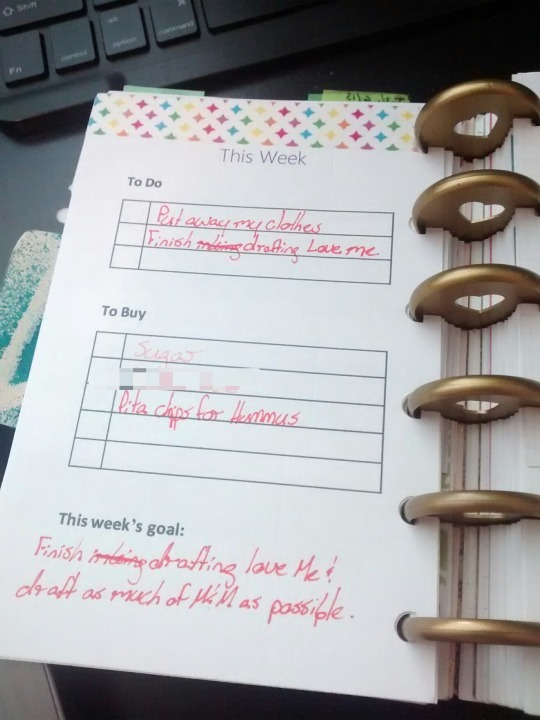 It's been hard for me to find a planner to suit my needs. I find more detailed planners too big for me to carry easily. And then the smaller planners don't have all the features that I need. So in solving this problem, I developed my own DIY planner. 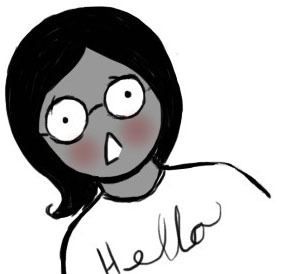 It’s 4″x6″ and has the cuteness that I crave. 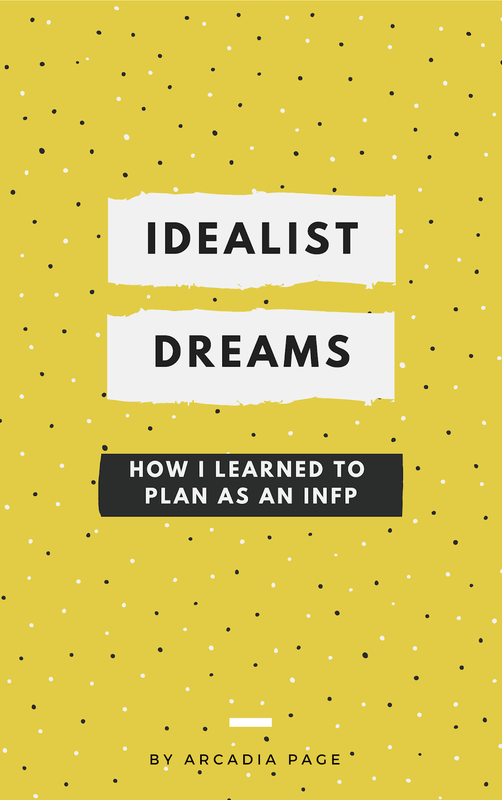 I also hope that if you are a planner user, you could use what I learned to make your own planner a better experience for you. The cover is made of a 4″x6″ manilla file folder cut in half. I found a whole set of them at Hobby Lobby. It seems that manilla file folders are made of very durable paper. 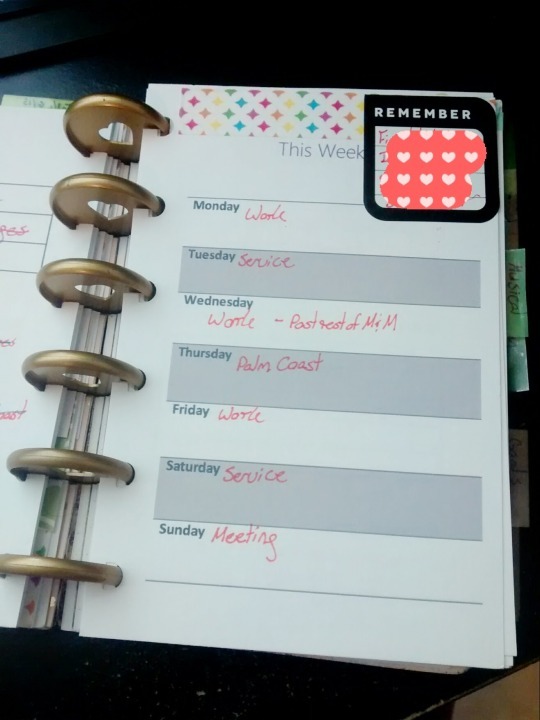 I’ve been using this planner for almost 6 months now, and it’s holding up well, although I carry it in my purse every day. I think the art helps to mask the wear and tear. 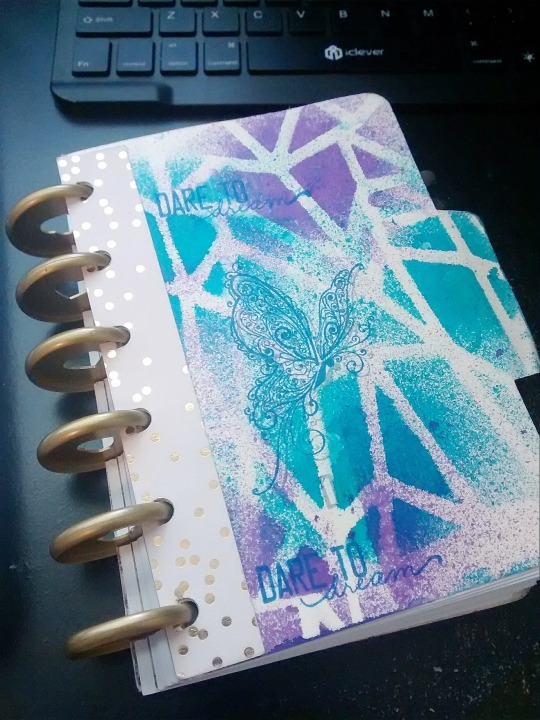 To make it extra strong, I reinforced the holes with four layers of scrapbooking paper. 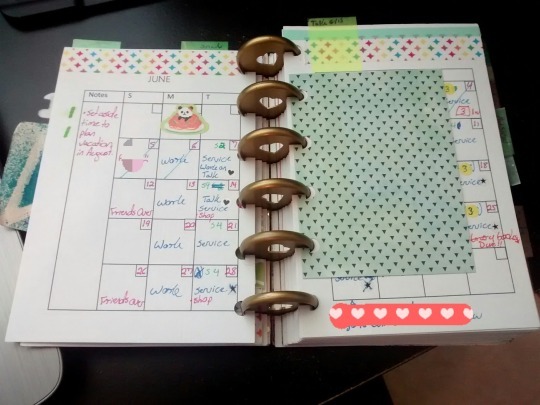 I’m a fan of discbound notebooks, and I use discs made for the Happy Planner. I like the Happy Planner, but I found it too big to carry around. 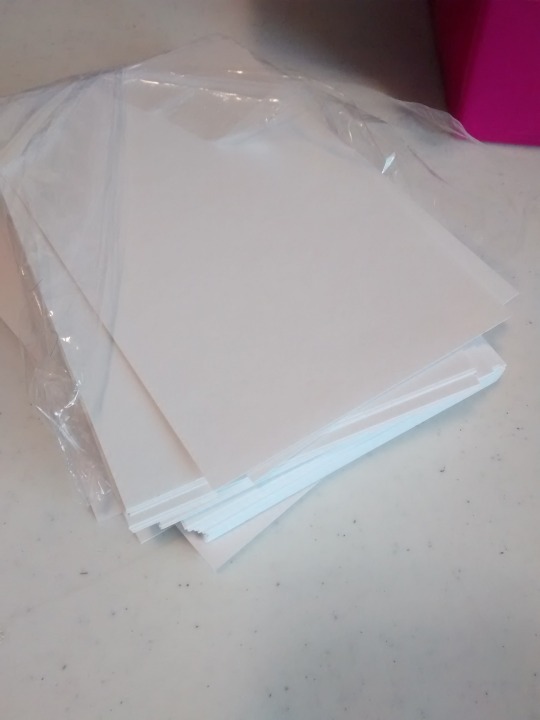 Also, I didn’t like pulling out the paper cutter to make my custom pages fit. I like planners that are a standard paper size. BTW, discs for the Arc notebook at Staples and from Levenger will work as well. These blank 4″x6″ index cards are the meat of my planner. They’re cheap, easy to find, and easy to print on. I don’t need to use a paper cutter. 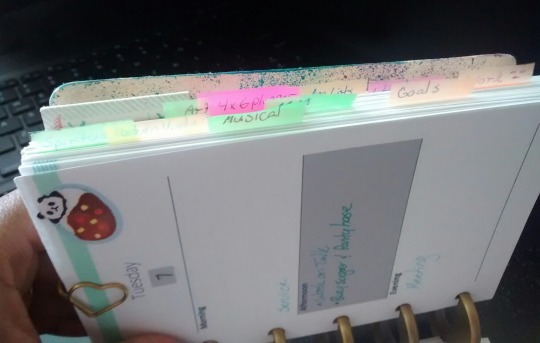 Also because of the size, it’s simple making my planner pretty with Project Life cards and elements from other scrapbooking systems. 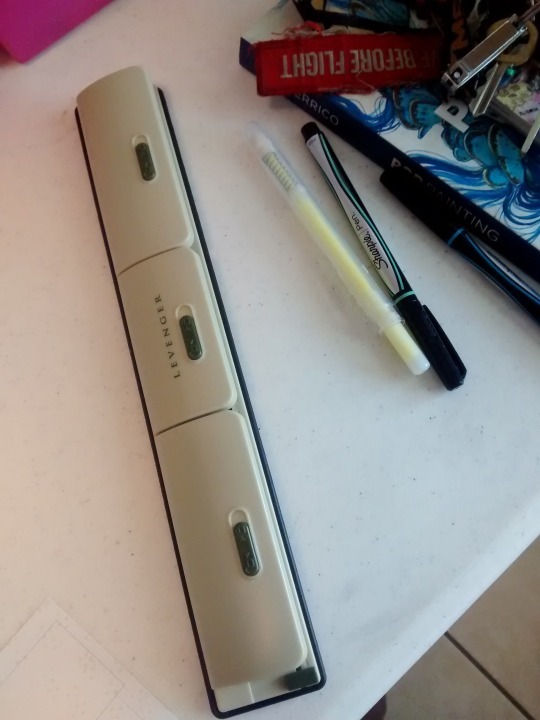 I bought this single page discbound hole punch when I first started experimenting with discbound notebooks. Now it’s time for an upgrade. 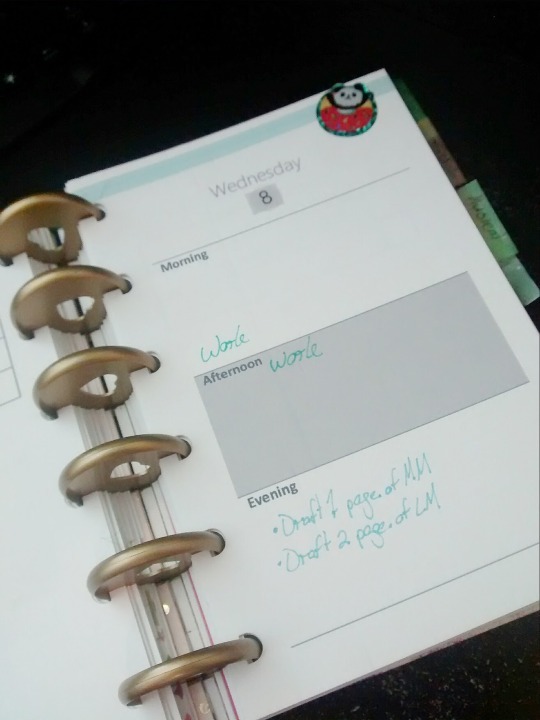 Obviously, the punch is essential for making a discbound planner. And a daily page. On the back of my daily pages, I have a space for notes. I use my planner for extensive note taking. 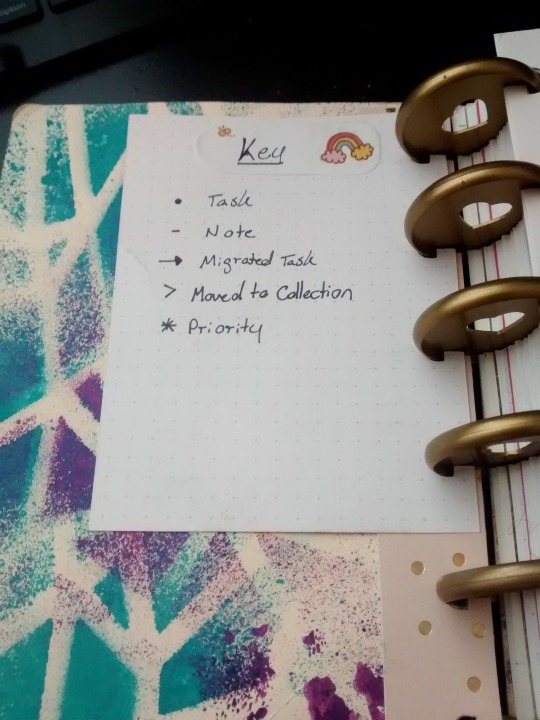 For my notes, I use a variation of Bullet Journaling. There’s no page numbers and table of contents because the pages are movable. Instead, I look at the notes on my daily page and copy (a.k.a migrate) them to special pages I use for collections. The title for a collection is at the top. 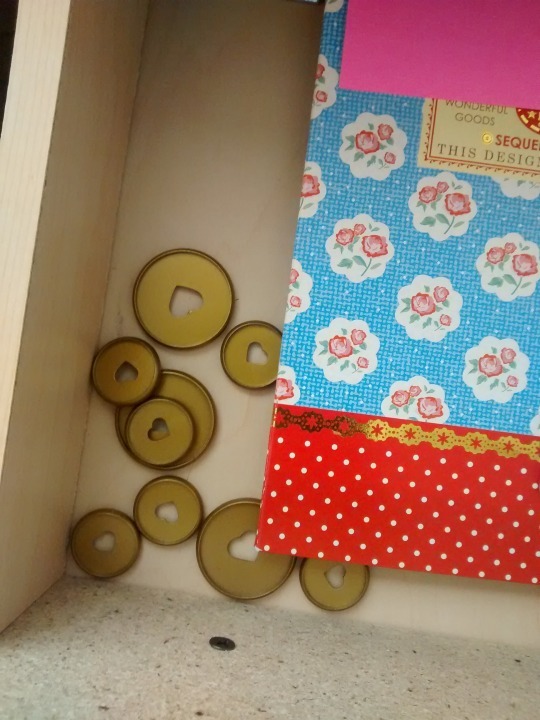 Then I use removable tabs to mark each collection. The nice thing about discbound systems is that they can hold a lot of paper. When I run out of space, I can get bigger discs. Still, there is only so much I want to carry around. So when I start running low on space, I remove the older notes and planner pages. Then I organize them in a recipe box by category. This is my favorite thing about using 4″x6″ index cards. 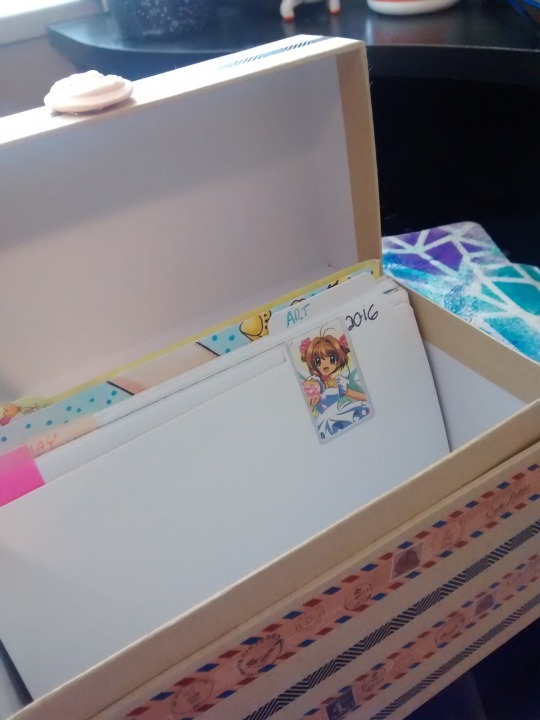 As my card collection grows, I can move them to a memory box. 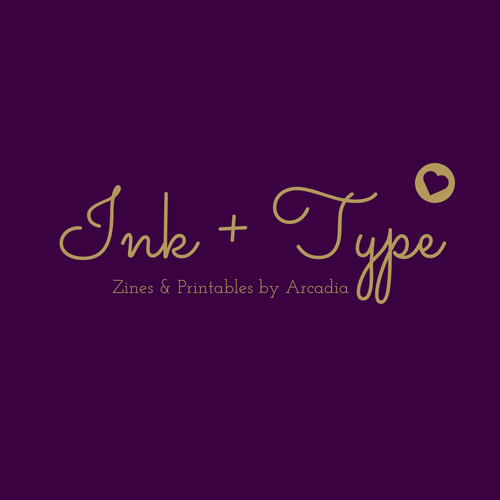 And since the cover is a 4″x6″ manila file folder, when I’m done with it, I can label it and use it as a divider. So there’s my planner system from start to finish. It’s extensive but simple. 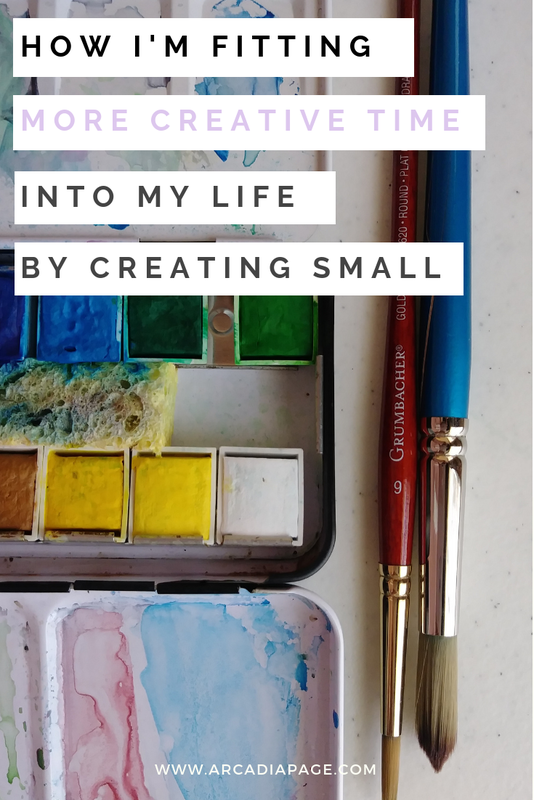 I do have a special love for the 4″x6″ format (adding photos is stupid easy), but I think this DIY planner can be done with pages of any size. I love this idea! I have been toying with the idea of taking the discbound plunge.This is a clever and affordable option. 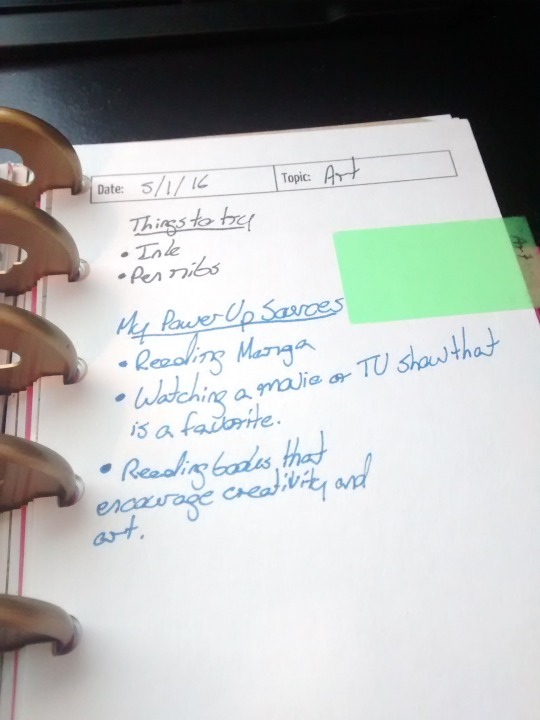 Thanks for posting on the G+ BuJo group.